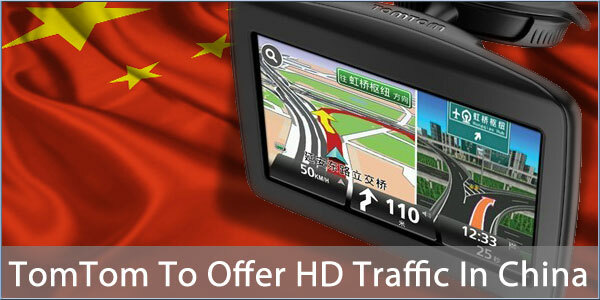 TomTom has announced a partnership with AutoNavi Holdings Limited to offer HD Traffic to Chinese drivers. AutoNavi is a provider of digital mapping and navigation solutions in China. The joint-venture will see TomTom bring the first real-time traffic data solution to the Chinese market. HD Traffic will use the existing technologies to identify and locate traffic jams with coverage on highways and major roads and will be rolled out with coverage of 30 Chinese cities by the end of 2013.